"Black Girls and the Police State Menace," The Feminist Wire, Oct. 28, 2015. "Why that video of a girl being dragged from her school desk is so hard to watch," Fusion, Oct. 27, 2015. 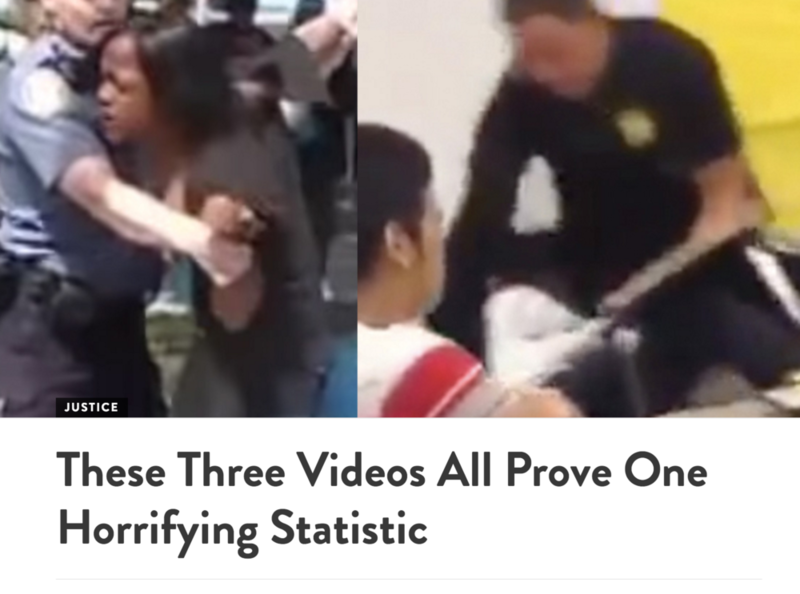 "These Three Videos All Prove One Horrifying Statistic," ATTN:, Oct. 27, 2015. "Cops in schools contribute to school-to-prison pipeline, say critics." The Current, Oct. 29, 2015.